Scroll down to learn about our NEW member benefits! Membership in the Los Alamos Historical Society includes free admission to the museum, a subscription to our quarterly newsletter, a ten percent discount on purchases in the museum shop, invitations to special events and programs, a vote at the annual meeting, and, most importantly, the intrinsic value of preserving the incredible stories of the people of Los Alamos. NEW for 2018!! 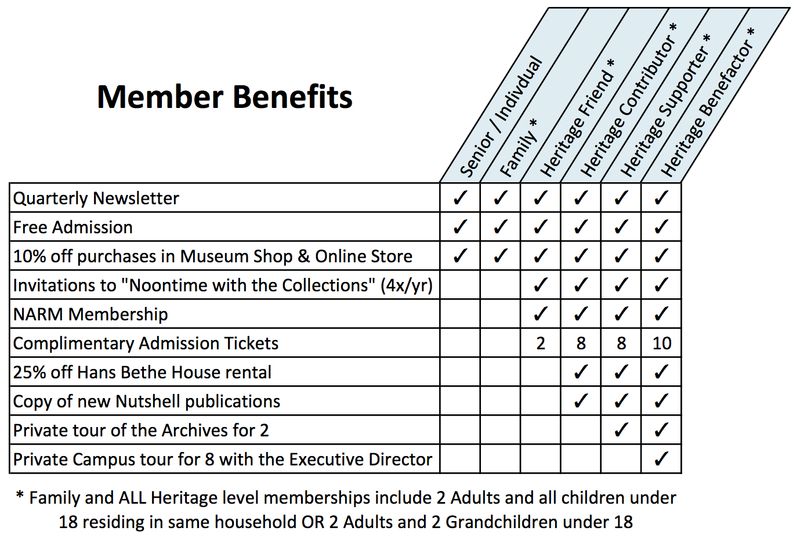 All Heritage Partner Levels include a membership to North American Reciprocal Museum Association (NARM). This give the card holder(s) free and discounted admission to over 950 museums in North America! To learn more about NARM, please visit their website. Cicero wrote,"Those who do not know what happened before they were born,will live their life as a child". 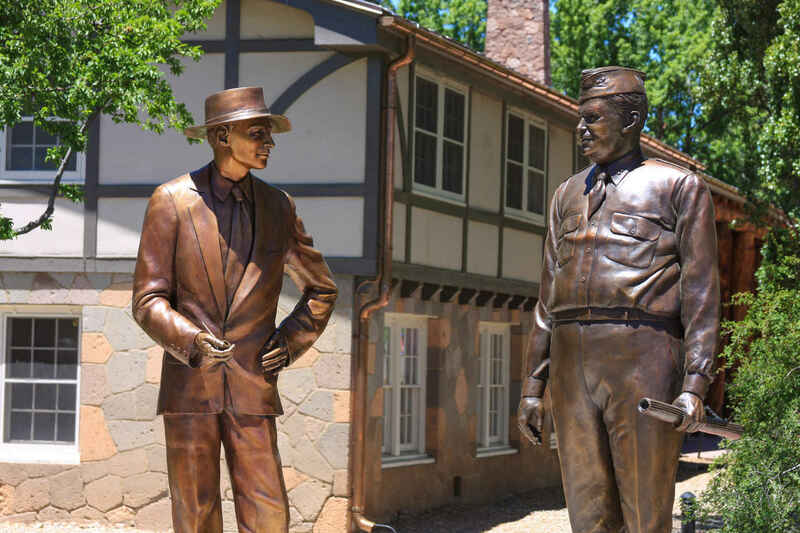 The Los Alamos history must be preserved.